Today Salt Lake City launches a new partnership with Healthy Babies Bright Futures (HBBF) to become one of the organization’s first cohort of Bright Cities. 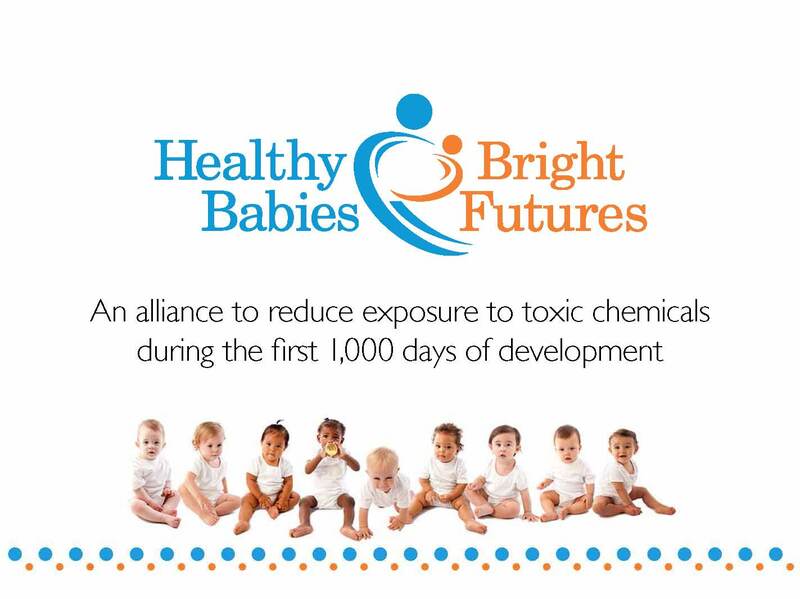 The Bright Cities program is designed specifically to help reduce or eliminate neurotoxic chemical exposures in children when they are most vulnerable. Today Salt Lake City will begin phase one of the program, called the Beacon City phase. With support from HBBF, the City will complete an assessment of the current risks, priorities and opportunities related to neurotoxic chemical exposures. The City will also engage in a public process to educate the community and gather stakeholder input on a final plan to reduce or eliminate the impact of these dangerous chemicals on babies’ brains. For more information on Salt Lake City’s involvement contact Bridget Stuchly at bridget.stuchly@slcgov.com or (801) 535-6438. I have become very passionate about reducing the use of toxic chemicals during the past year. I’m very happy to see SLC raising awareness about this! Absolutely wonderful, critically important initiative. For far too long have we had to endure passive exposure to the chemical industry’s poisons. Thank you Salt Lake City Green for doing this! Agreed! Thanks for your passionate comment, and being an engaged citizen!